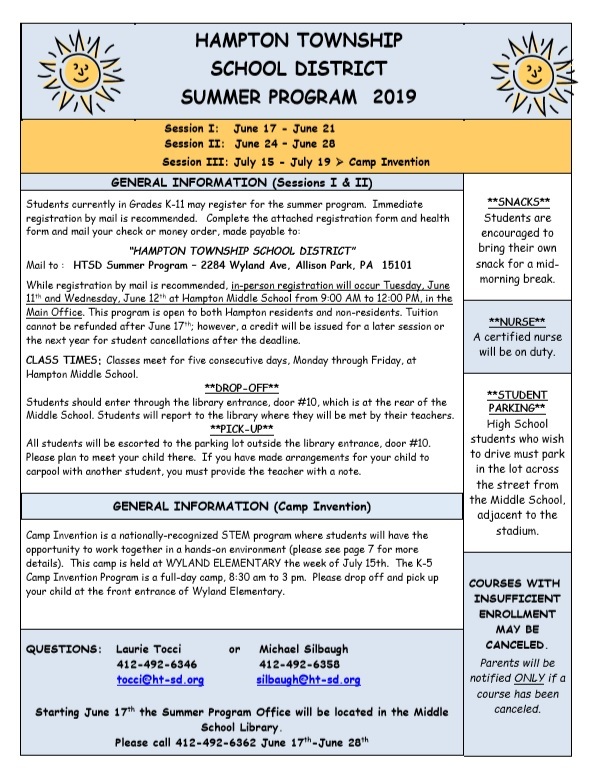 Hampton Township School District is able to offer its students the opportunity to participate in full-time online school. 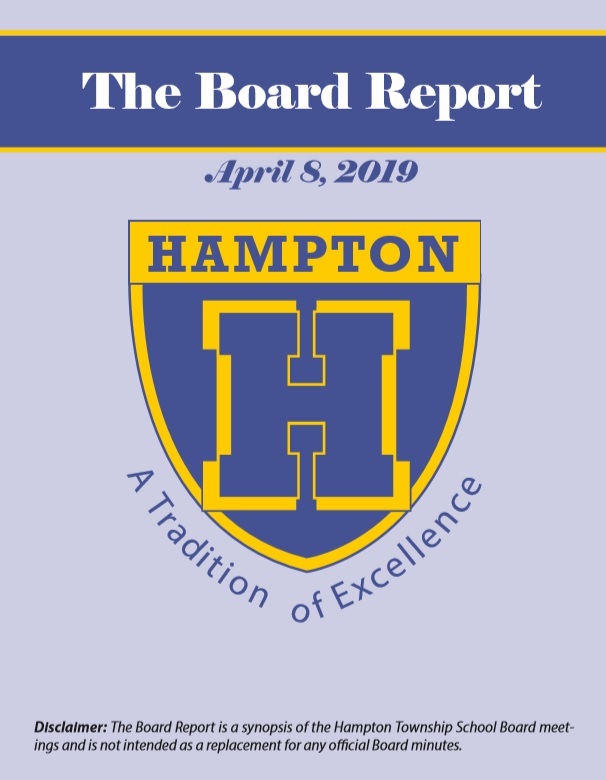 Enrollment in the Hampton Online Academy is based on a process which could ultimately lead to an agreement between the school district and the student's family to complete their education online at home. *NOTE: The computer and related equipment remain the property of Hampton Township School District. The student and parent/guardian are responsible for any lost or damaged equipment.